A pit near Paveletsky Railway station miraculously becomes natural feature. A foundation pit near Paveletsky Railway station is now labeled as a reservoir on Yandex.Maps. A tweet with the following screenshot was posted on Twitter by a Russian internet user on Feb. 3. Yandex explained it was due to the new possibility of users editing maps. “It’s hard to assess the condition of this place right now, however, according to the published project of reconstruction, there is actually supposed to be a small pond. In this case, this addition on the map was just ahead of its time,” the company told Russian media. 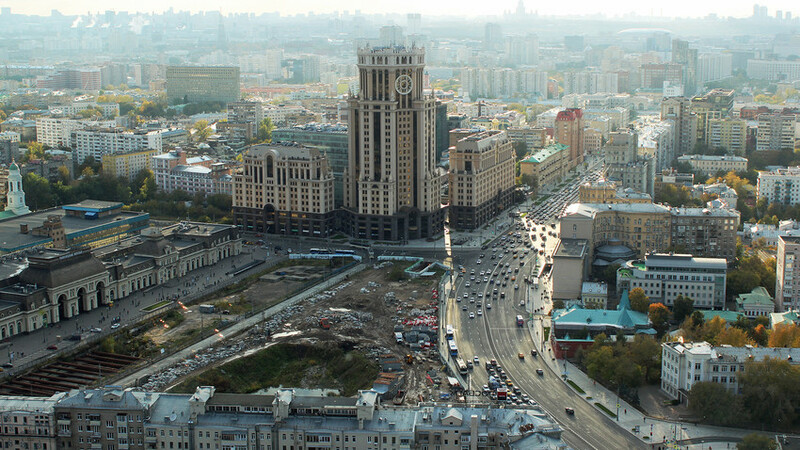 The shopping mall project in Paveletskaya Square has been left unfinished since the 2000s. In 2016, the territory was expropriated for state needs. Later it was announced that the site had been transferred to a private company.